Whether you are organizing an event or are a part of it, you must ensure that your promotion is on point. 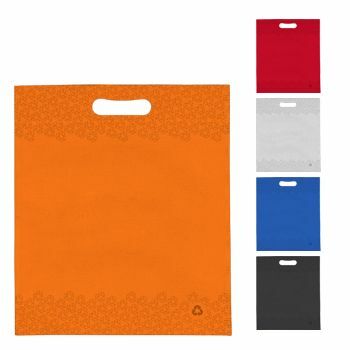 The Imprinted Non-Woven Die Cut Bags are the right marketing tools to promote your brand at an event. 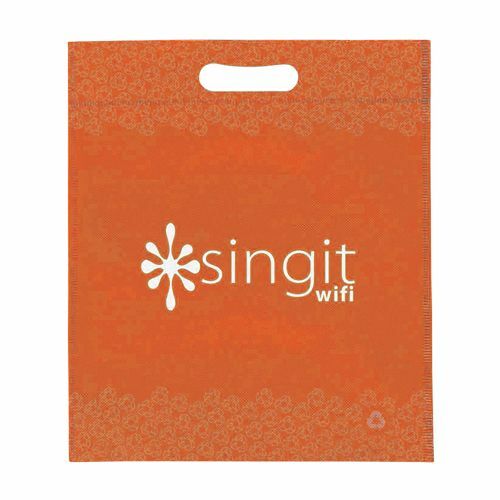 With a variety of colors available to choose from, these bags can be customized with your brand’s logo, tagline, etc, to boost your presence at the event. 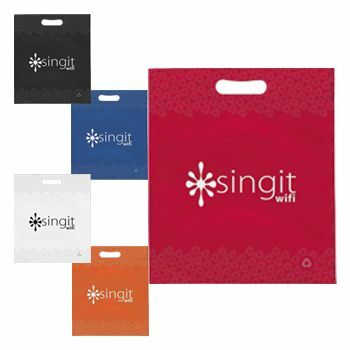 These promotional bags not only enhance your brand image, but also help your customers enjoy an outstanding brand experience. Offer Supreme Value to Your Customers! If you want your customers to feel special when they shop from you at an event, make use of this imprinted non-woven die cut bags. These bags are made from eco-friendly materials that are affordable. This bag is also reusable, allowing your customers to make use of it multiple times without affecting its quality. These large sized bags can be fully customized to promote your brand to the masses. 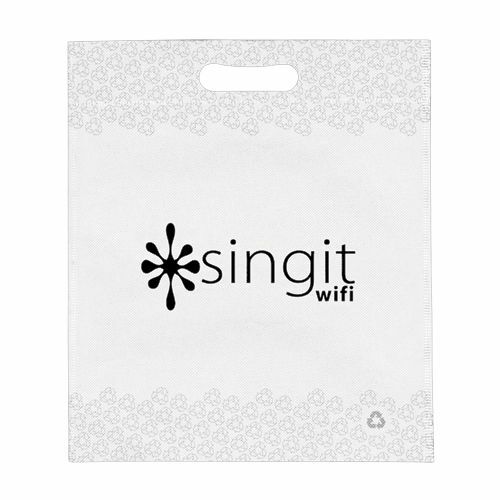 These imprinted bags are spacious and can easily carry a large amount of weight with ease.